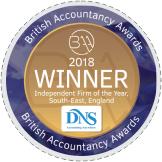 DNS Accountants is a reputed accountancy in Sutton In Ashfield, offers a comprehensive range of services including accounting & bookkeeping services, tax consultation, forming a company and more. 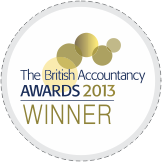 We at DNS Accountants Sutton In Ashfield do more than taxes. 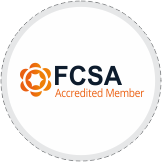 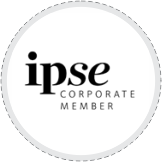 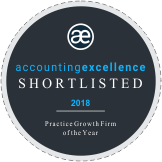 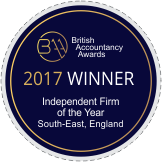 In addition to compliance based accounting and bookkeeping, our experts in Sutton In Ashfield can cater a range of services including management accounts, directors’ loan, year-end accounts, Payroll processing, self assessment tax returns, corporation tax and more. 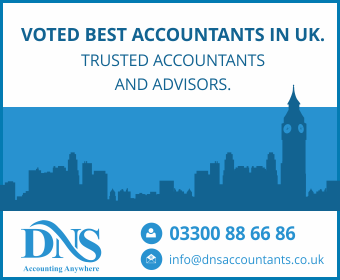 Backed by more than decade of experience, we at DNS Accountants in Sutton In Ashfield, provide tailored services to suit individual needs of our clients. 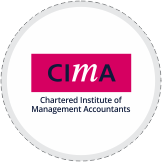 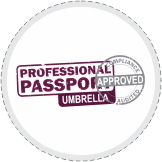 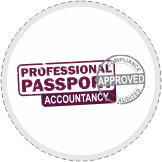 Our team also comprises dedicated small business & contractor accountants in Sutton In Ashfield.